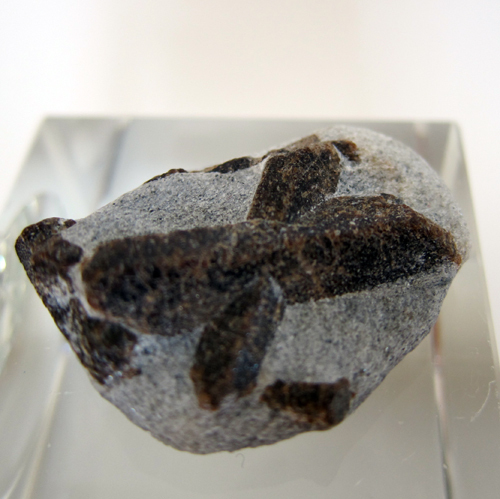 Dimensions (HxWxD): 1.5" x 1.1" x 0.5"
This small St. Andrew's Staurolite Cross, weighing half an ounce, and measuring 1.5 inches across, is a AAA quality specimen of the complex Staurolite crystal formation, and comes from Keivy, a city in the Kola Peninsula of far Northern Russia. This is a perfectly formed, unblemished, and sparkling example of this gorgeous and energetically powerful mystic mineral! Note: Weight above is shipping weight. Net Weight is an average weight of 15 grams. 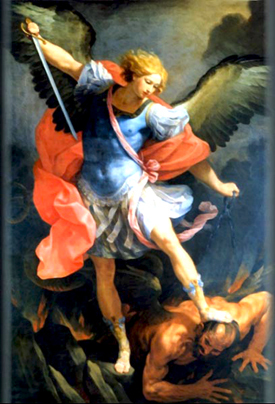 Each piece is unique and may vary slightly in appearance & dimensions. 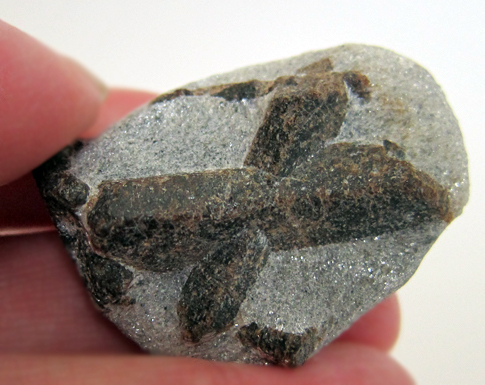 Each piece is guaranteed to be similar in appearance, a St. Andrew's Cross formation Staurolite. These are naturally formed stones, so each piece may have some slight variation from the photos on this page. Each one has formations on the back as well as the front side of each specimen. Each piece is guaranteed to be beautiful and to meet with your complete satisfaction!